Zee network started preliminary steps for the launch of zee malayalam channel, deepti sivan appointed as channel business head. Zee malayalam channel expected to launch April 2018, during the vishu festival. Exact date for the launch is not fixed yet. keralatv.in posted about zee tv malayalam channel, we have reported that Diwanjimoola Grand Prix and Hey Jude satellite rights with zee network. They have started purchasing satellite rights of malayalam films, discussion going to purchase more. we will update about the starting date, availability , schedule and other details of the same here. All the leading indian television network have channels in malayalam, star group’s Asianet is the industry leader. Sun network channel surya tv, manorama group’s mazhavil manorama etc are some of the other big guns. Malayalam communications ltd’s Kairali TV, Amrita TV, Flowers TV etc are the other malayalam general entertainment channels. 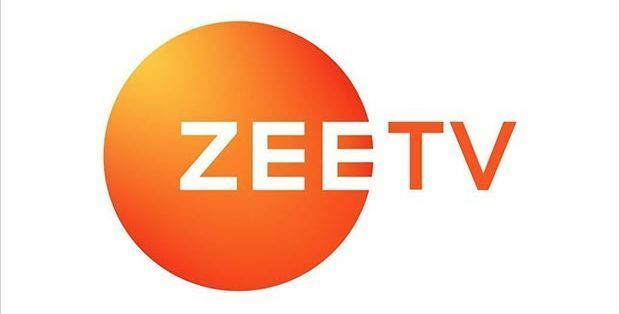 Zee network recently started high definition version of zee tamizh and appointed Jyothika as brand ambassador. Zee network holding rights of biggies like 2.0, Mersal etc. we can expect these films also through zee malayalam channels. Dubbed serials, remake of zee tv serials, super hit films, reality shows, comedy programs etc through the channel. Zee malayalam tv channel will be available through all leading cable tv and direct to home services. Dish tv and other direct to home services will carry the same. Viacom 18 is also planning to enter malayalam, colors tv malayalam is also expecting very soon. Zee networking now having tv channels in Tamil, Telugu and Kannada languages. Deepti Sivan comes from a family of creative professionals and she already worked in radio, television and film industries. She was associated with Tripod Entertainment as executive producer. stay tuned here for more details about zee tv malayalam channel.